Home » Bracelets, Coin Purses, and Bowls...Oh my! Bracelets, Coin Purses, and Bowls…Oh my! Crate and Barrel has nothing on us. 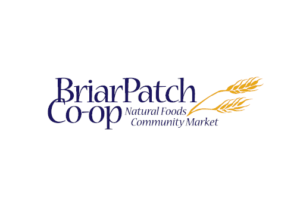 We will be selling the cutest fair trade goods at our booth right out front the BriarPatch store. The PJT box organization will be sending us their amazing handmade goods such as friendship bracelets, coin purse, and pineapple bowls. We will also have a information booth handing out brochures as well as receiving signatures to make Grass Valley a fair trade town. The fair trade items are absolutely adorable, come get yourself one before we scoop up the cuteness.